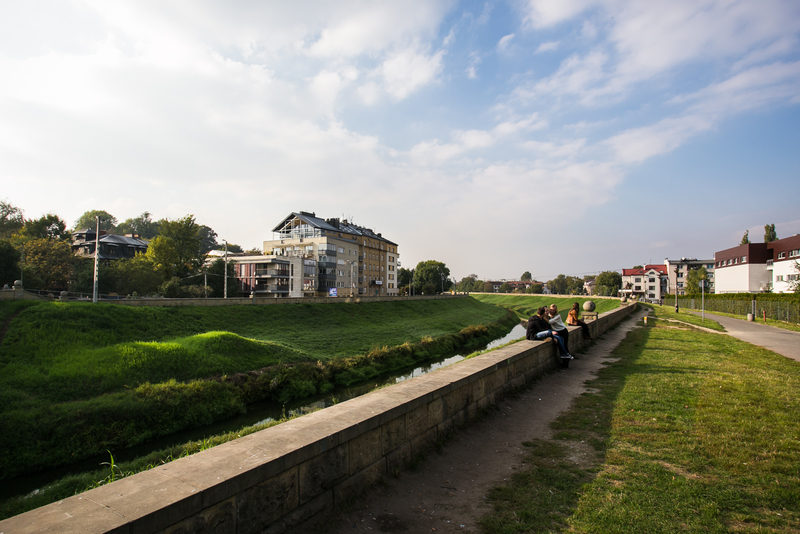 Hamilton May presents an apartment located on the top floor of a townhouse on Tatarska street, nearby Vistula river. Hamilton May presents a brand new investment in the Salwator section of the Old Town in Krakow. Hamilton May offers a spacious and comfortable apartment available for sale in Salwator. Hamilton May is pleased to offer a selection of high quality properties for sale in the neighbourhood of Salwator. Review property list for up to date sale listings in Salwator. The sales market in Salwator Salwator is considered by many locals to be a very desirable area to live, given its historic architecture, proximity to the old town and pleasant surroundings. As a result, it is popular with a mixture of buyers, including long-term Krakow residents, young professionals and families. Sale prices are lower than in very centre of the city, but still above the mean in Krakow. Description of property in Salwator: The area of Salwator is characterized by mainly old tenement buildings and also post-war blocks, as well as old houses, though there are also some modern buildings and apartment complexes.